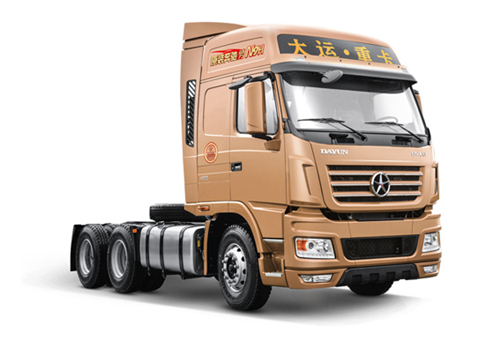 Following automotive electronic technology developing, more and more electronic intelligent modules are on the vehicle. Use multiplexing CAN network system can be connected each intelligent module into a network. Build networked vehicle digital communications so that simplify wiring harness, improve safety, reduce fuel consumption and save cost. 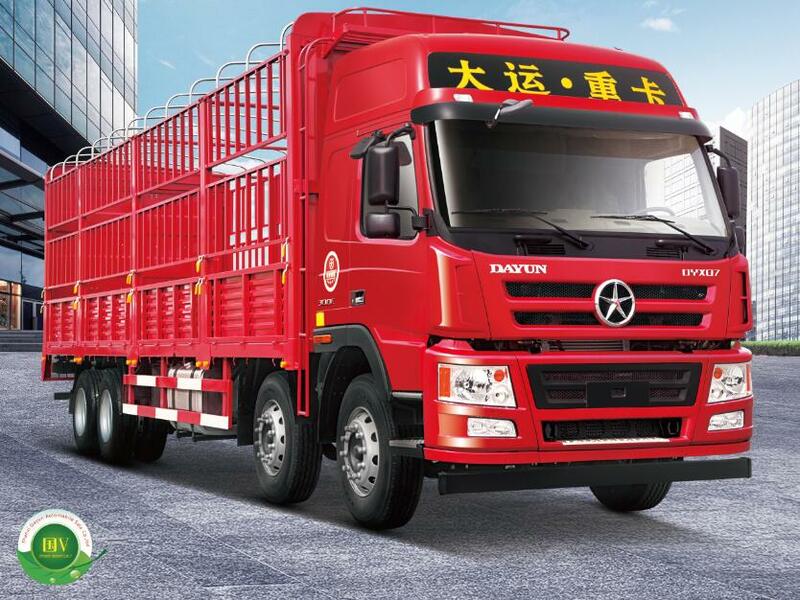 DAYUN heavy truck focusing on the international market dynamics. Follow the mainstream trends in the automotive industry and stride forward with a great stride. 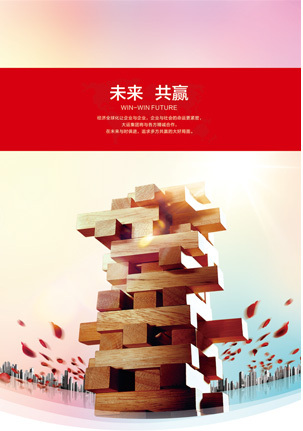 The project of DAYUN CAN network was born under precise positioning and reasonable demonstration. At present, the project is steadily advancing under concern and support of all lever leadership after cooperation many ways. 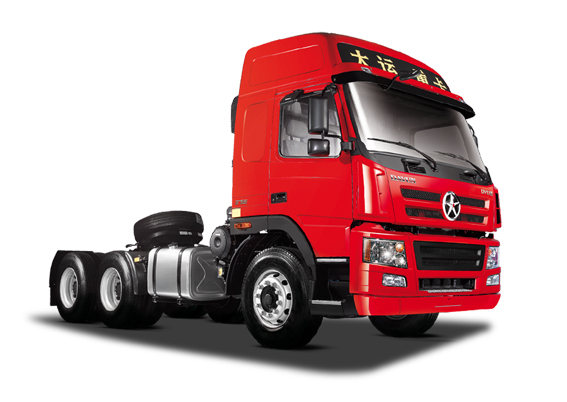 The development of CAN network indicates that the next generation of DAYUN heavy truck will become intelligent. 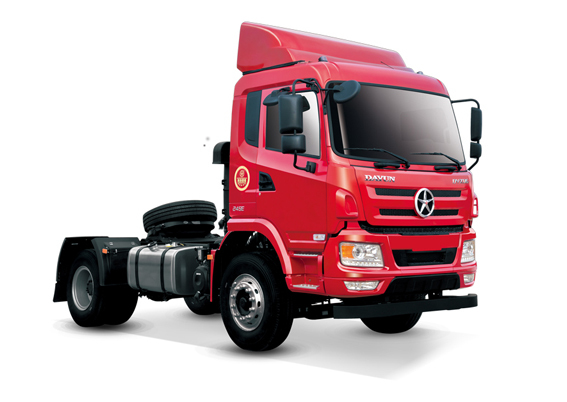 This upgrade good for DAYUN international heavy truck market. The process of transmutation is hard. We will face the disruptive planning of the whole vehicle electrical system. 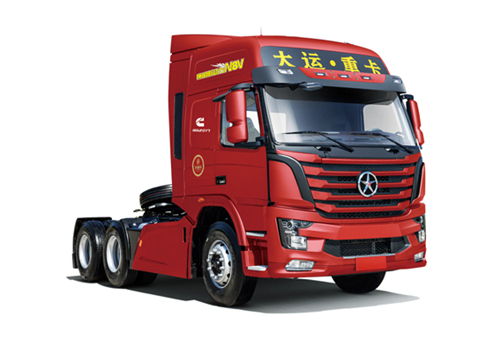 In the near future, a series of forward-looking technologies can be applied to DAYUN heavy trucks as optional such as Engine electronic anti-theft, radar collision avoidance system, head up display technology, remote lock module, electronic stability system and tire pressure monitoring function and so on. 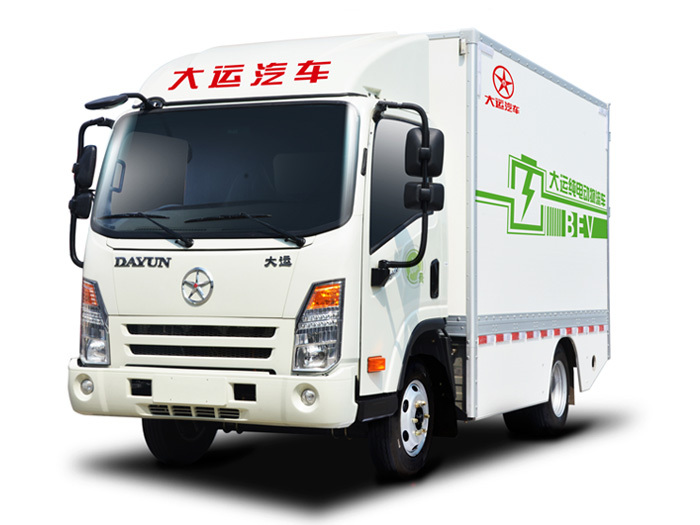 DAYUN heavy truck gets world recognition because discerning plan of vehicle model and technological strength.